Sweet Stuff | Crappy Kitchen - Good Dinners! OUI Yogurt By Yoplait: A Great Yogurt or Great Marketing? …Perhaps Both? I was rushing through the aisles of my supermarket as I so often do the other day, to grab a couple of things for dinner when, my eye caught something that made me stop and linger. This is a hard thing to compel me do, so I went with it. These little glass pots of yogurt had the same effect on me as the dish ratatouille had on the food critic Anton Ego in the beloved movie of the same name and I hadn’t even tasted it….yet! Even at a quick glance you can immediately see how it so different-looking from absolutely every other yogurt in a world that is now yogurt mad. The variety on the shelves today is mind-blowing…from the new craze of greek-style yogurt to yogurt that is touted to flatten your belly and keep you regular. Today it is so much harder to get people’s attention in a world where the choices for positively everything border on overwhelming. Why did this simple little thing do it for me? I could immediately see that this jar and the packaging was meant to transport me to the days where housewives made their own jams and jelly to use themselves and to sell or give away to neighbors. 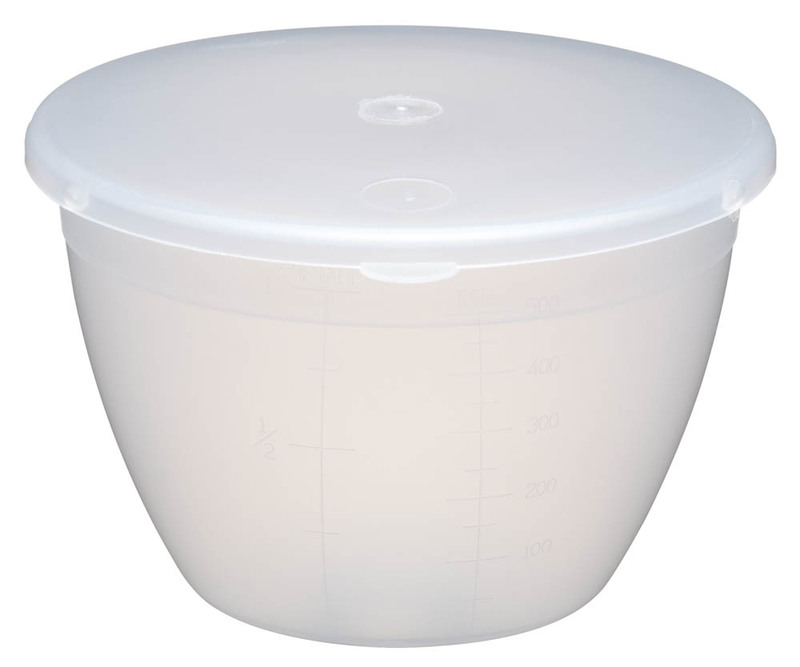 Their little glass pots would have handwritten labels that were cut with those zig-zag dressmaking scissors and glued onto the glass, all sealed with a round piece of colorful cloth held on with a sturdy rubber band. And here it was again before me, this quaint and comforting image that made me feel happy and homesick at the same time. And I knew what was happening, and fully aware that the guys and gals in the marketing department had spent many hours getting the appearance of this yogurt to make me feel just that, but I didn’t care. I decided to fall for it and grabbed a couple of jars “just to try it” The price of this yogurt alone should have stopped me ($1.49: nearly twice the price of anything I usually buy) but those little pots with their old-world feel were too persuasive. I noticed it was made by Yoplait, a company that was started by six humble dairy farmers in France in 1965. It is the only yogurt I remember growing up with in Ireland, so the Yoplait company had staying power. So…was it good? I nearly wanted it to taste ordinary and run-of-the-mill just so I could say: while packaging is hugely important (hugely! ), the actual product had to win me over if I was going to buy this again. But…it was sublime. So why did it taste so dang good? I had to get the inside scoop? I learned that pretty much every other yogurt (including the yogurt made by yoplait), is made in large batches and poured into containers fully set and ready to eat. Oui yogurt is made more like how you and I would make it (but obviously on a huge scale), where whole milk is added to yogurt culture, sugar, and fruit (if you choose). 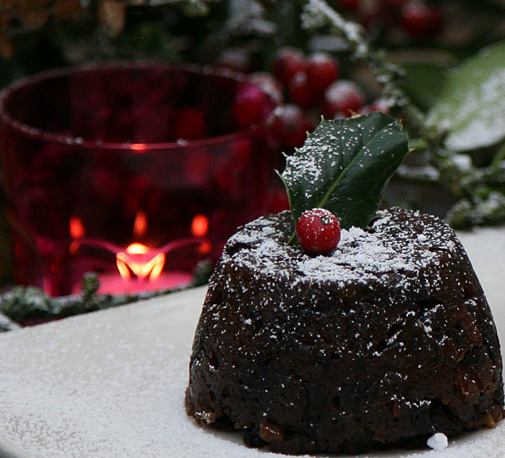 It is then poured into little glass jars and there it sits to set for 8 hours before it is ready to eat. (And apparently glass also preserves the integrity of the favor better than any kind of plastic counterpart). 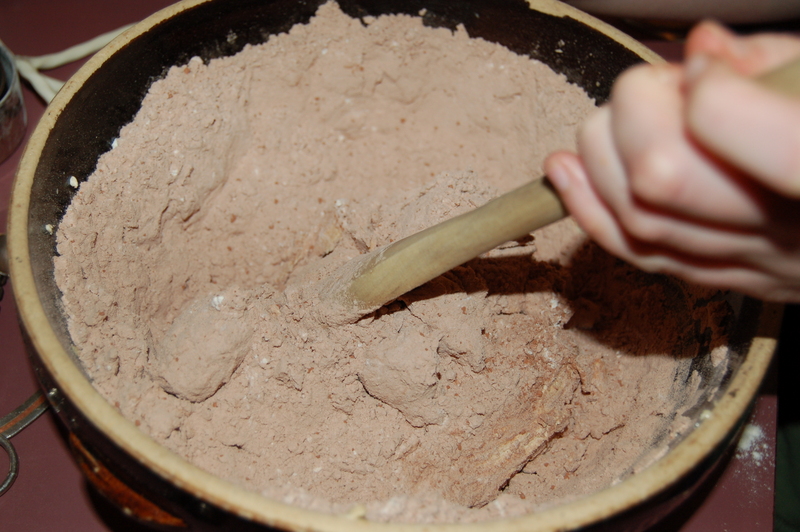 This is why it tastes homemade and as you know, homemade is always a very good thing. Oui yogurt does not have the “tang” that permeates the newly popular Greek yogurt. Instead, it subtly sweet with a creaminess that feels like the best ice cream in the world. My favorite flavor so far is the tart cherry. I am one of those people who needs a little something sweet after dinner and it completely satisfies my craving. And there is something so wonderful about eating out of that sweet little glass jar wih its homemade label, (and yes, I am fully aware it is just a clever representation of a homemade, handwritten label, but I applaude the idea). 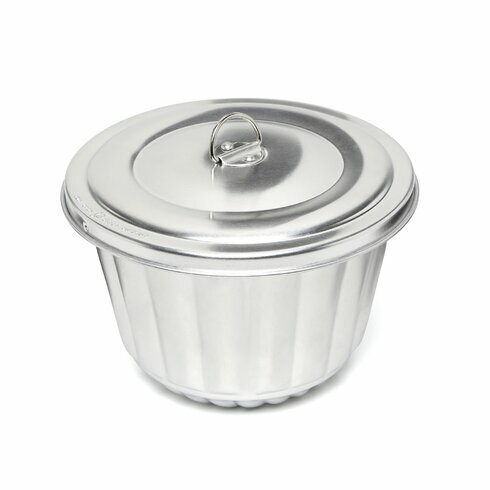 Some reviewers tout all the different ways the jar can be repurposed, but there are only so many pencil and Q-Tip holders you need, and, since there is no lid it cannot really be used to store condiments like my homemade pesto or leftover dressing etc. 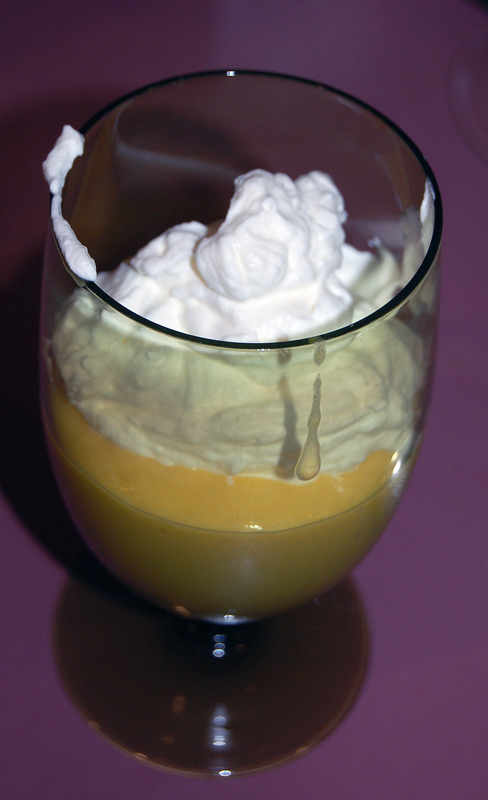 So if you become addicted to this lusciously creamy pot of heaven, make sure to recycle the glass! The last word is that this yogurt is worth trying as it satisfies all of the criteria to make a wonderful eating experience: it creates a mood that reminds you of simpler days with its pretty homespun packaging, and, it tastes like a sweet treat that you perfected and made using milk from your very own cow grazing out in the pasture. This is a very idyllic take on a yogurt made by what is now one of the biggest food companies in the world (General Mills and Sodiaal) but I have to give them credit for finding a clever strategy that won me over both body and soul. 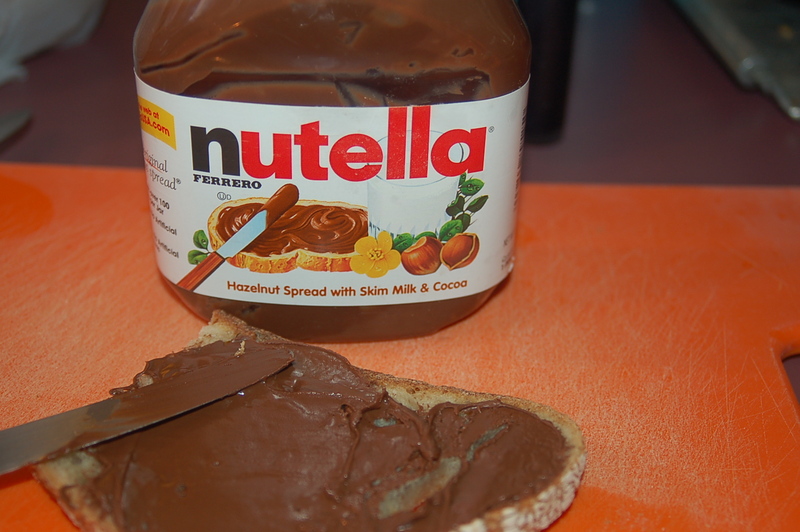 nothing comes close to this divine treat.. 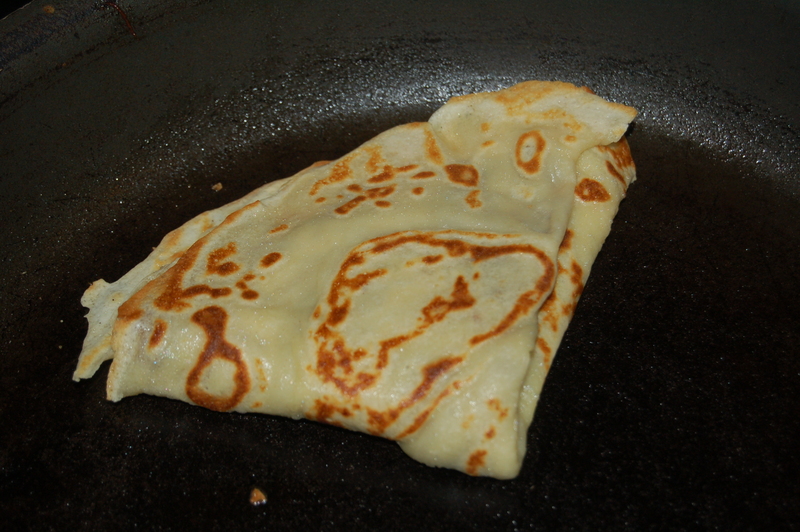 The “pancakes” I grew up eating in Ireland, are known as crepes in the United States (also in France of course!). 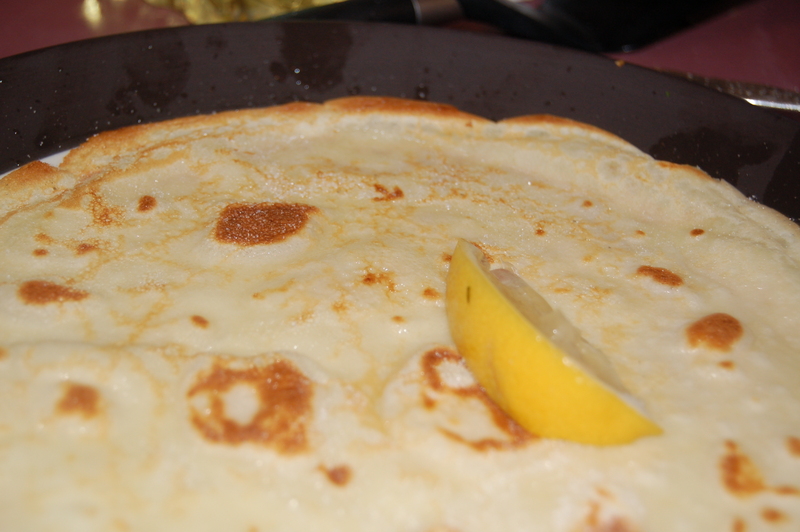 We ate them served with a sprinkle of granulated sugar and a squeeze of fresh lemon juice. After trying these crepes in Mario Batali and Lidia Bastianich’s Italian market, Eataly, I asked myself, “How hard could this be? ?” The answer of course is that if I can make them, then so can you! 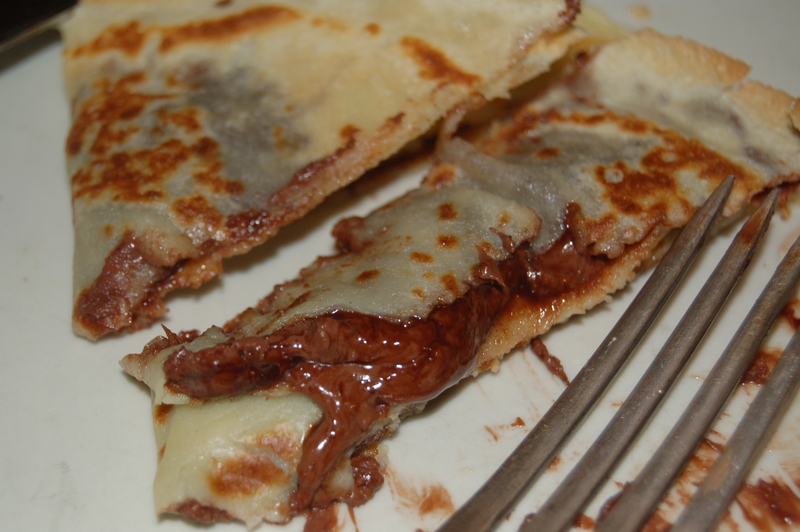 Here is the recipe for these deliciously addictive crepes. 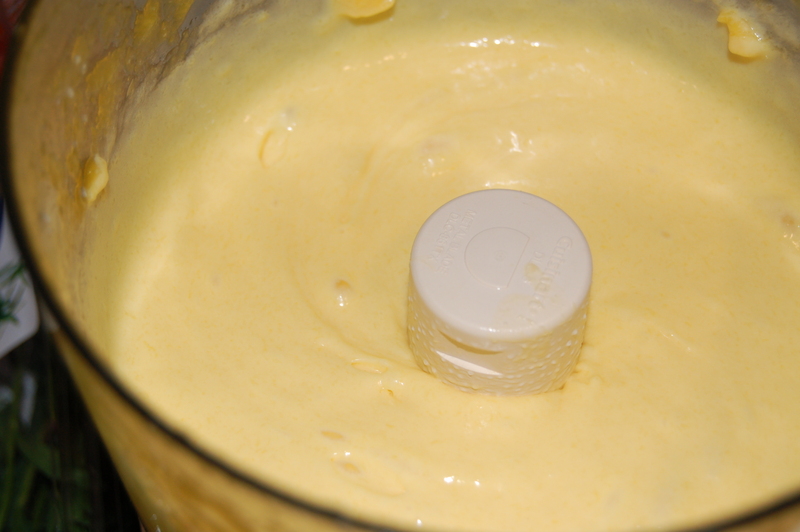 Put heavy pan on medium heat and lightly grease with oil (Use safflower, canola or grapeseed oil) Put 2 tbls of batter into pan and swirl around to coat the bottom of the pan in a thin-film of batter. 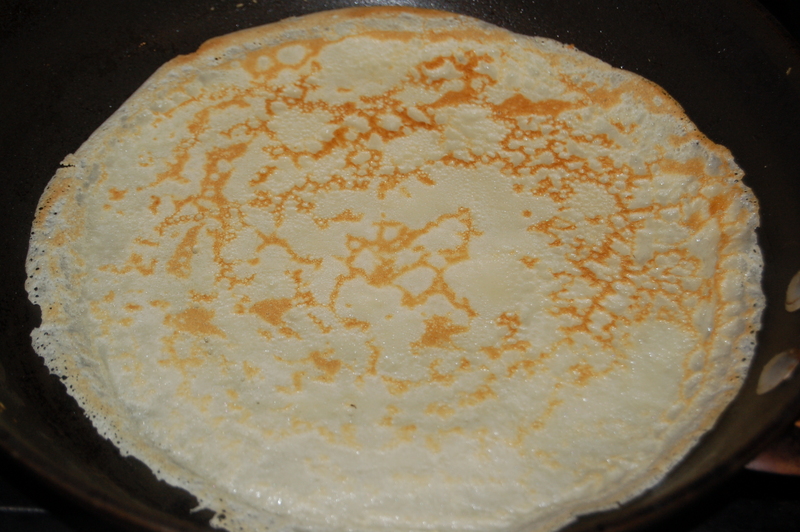 Fry crepes for 2 to 3 minutes per side. 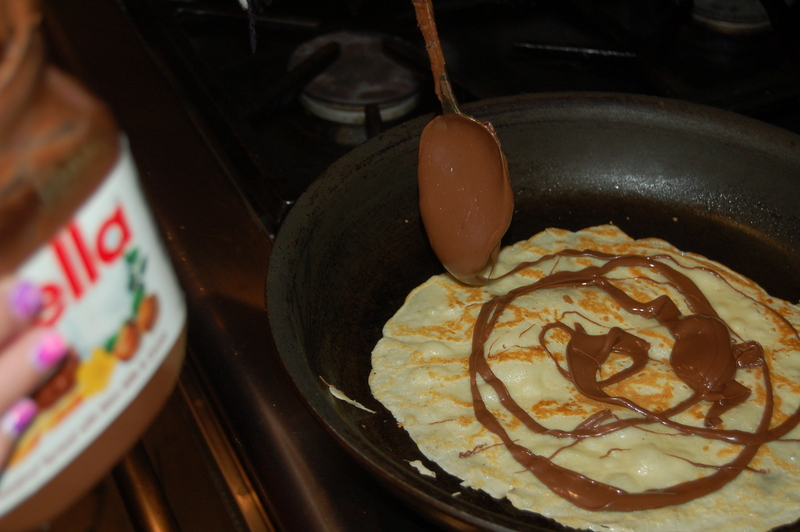 Drizzle Nutella onto crepe while it is on the pan. 2 tbls is a good amount but drizzle as much or as little as you like! EAT right from the pan! Okay – it is about time I posted something fresh to enjoy after a nice Spring Dinner. I made this dessert dreaming of drier and sunnier evenings that are hopefully to come. At this point I still feel the chill of winter, and to be honest, I’m getting SICK of it!! This dessert is so easy to whip together so is great if you have people over and you want to demonstrate how ingenious you are at pulling a dessert out of your hat on the spot, OR if you are a mango fanatic – either excuse is a good one to give this a try! 1 – Put the mangoes, sugar and lime juice into a blender or food processor and blend until ultra smooth. 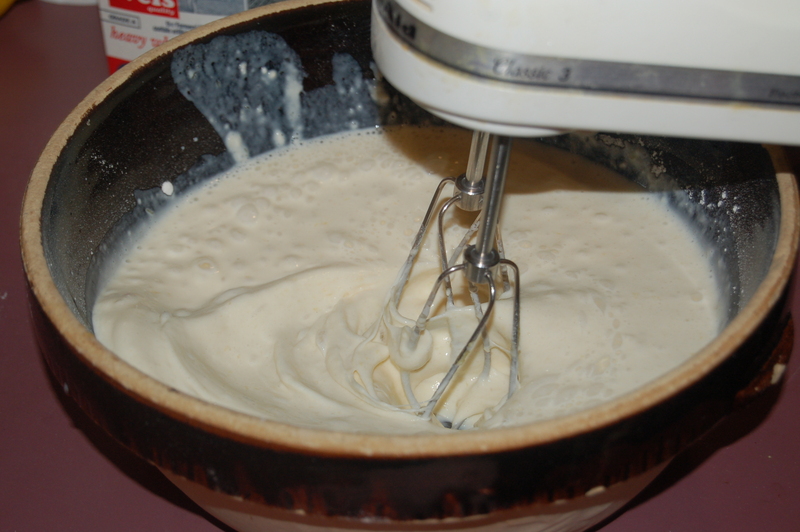 2 – Add 1 cup of the heavy cream and continue to blend until it gets thick and creamy. 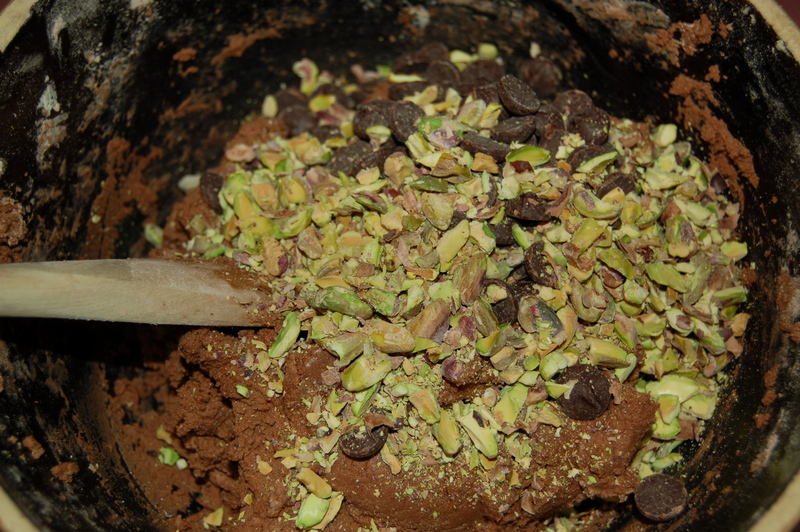 Taste mixture and if you want to add a little more lime juice or sugar, do so at this time and blend again. 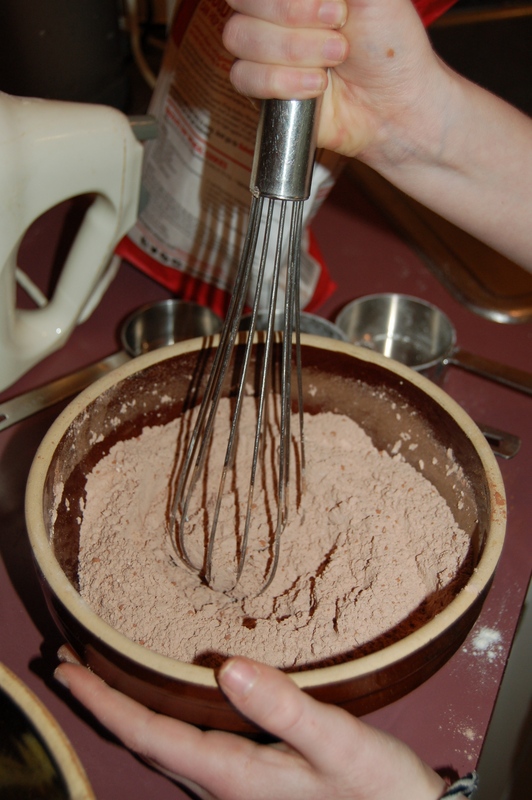 3 – Whip the remaining cream (1 1/2 cups) in a bowl until it is thick. 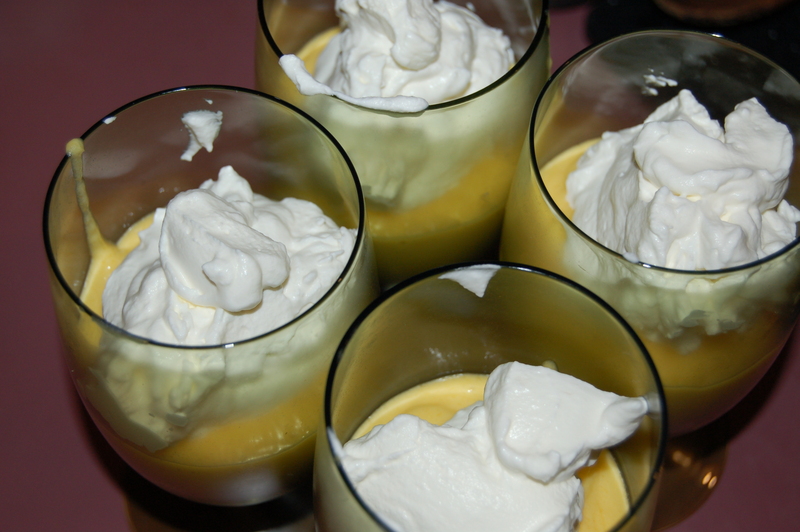 4 – Pour mango mixture into 6 tall glasses or dessert bowls and top generously with freshly whipped cream. 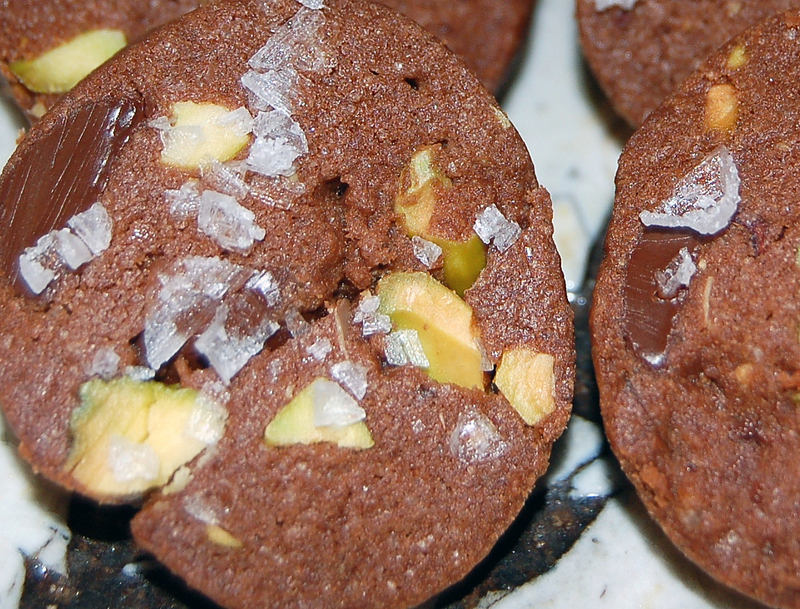 My daughter wanted to make something sweet and a bit grandiose that would last to the New Year so decided on cookies. 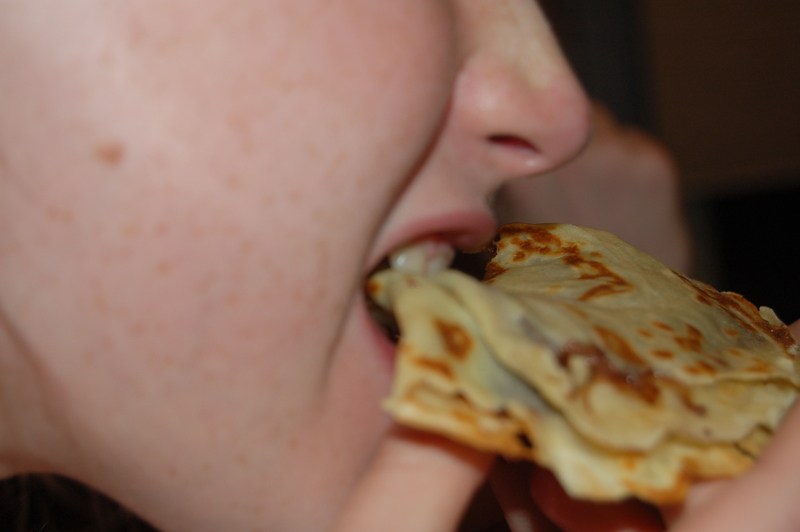 She knew she could make lots at one time and that they could be stored and eaten as the occasion (or urge) arose. With very strong enthusiastic encouragement from me she choose a recipe from my December issue of bon appetit magazine. My mouth watered over these ever since I saw they were generously decorated with my favorite salt in the world; Maldon Sea Salt Flakes! There is nothing difficult about these cookies and the proof is that my 12-year-old daughter made them with no help from me whatsoever. I know that when you think of kids in the kitchen, all you can imagine is the mess that is made, and that’s understandable. But, if you can get past that and realize it’s nothing a dish cloth can’t mop up later, you open up a whole wonderful world of teaching your children what it means to make something from scratch and the pure pleasure it never fails to give the ones cooking and the ones looking on. Your kids will never learn to cook if they are not allowed into the kitchen! A fun Job for any kid! 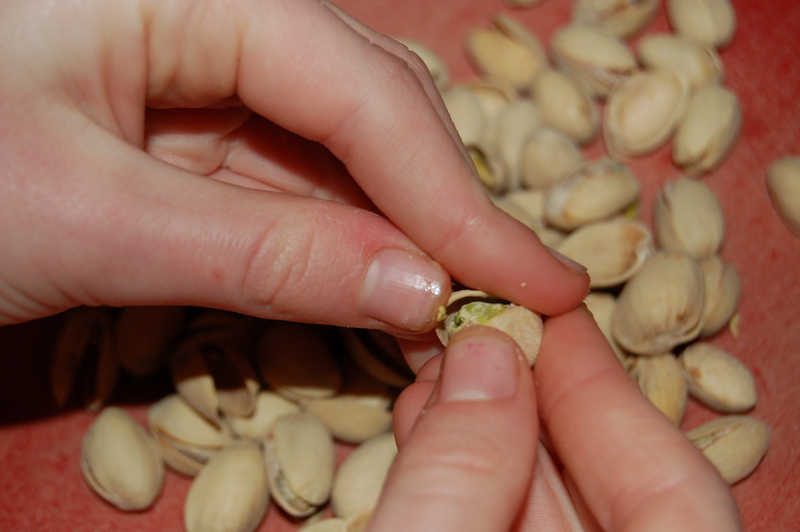 The thing that Ide liked doing the best was chopping the pistachios to bits with a rolling-pin and the challenge of separating the yolk from the white of an egg. 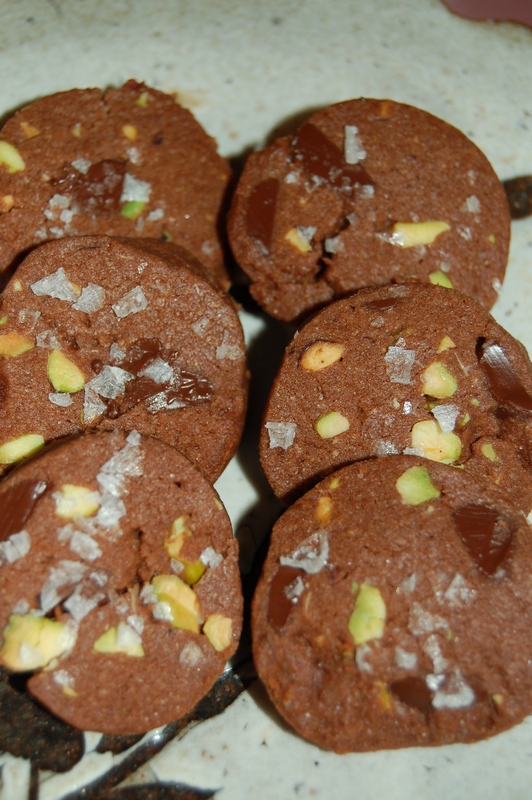 These buttery, chocolate-y, salty, nutty sables were mouth-wateringly delicious and more than worth the modest mess that was made during her stint in the kitchen. 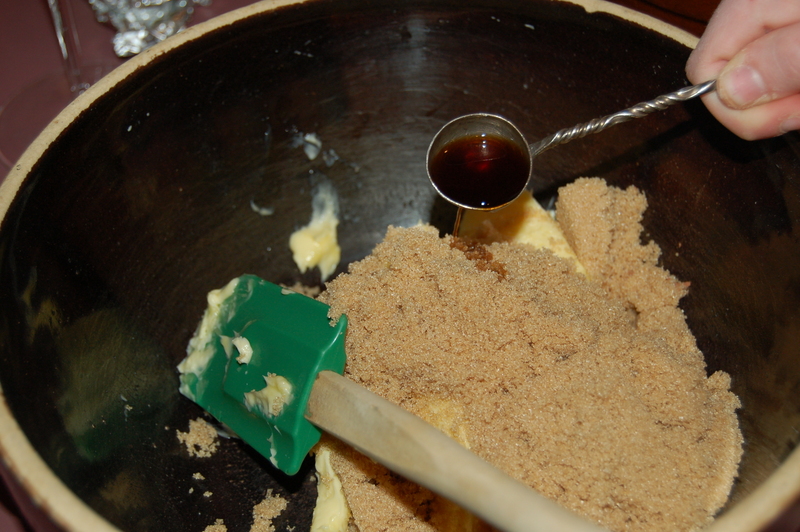 3 – In a large bowl add butter, sugar and vanilla extract. 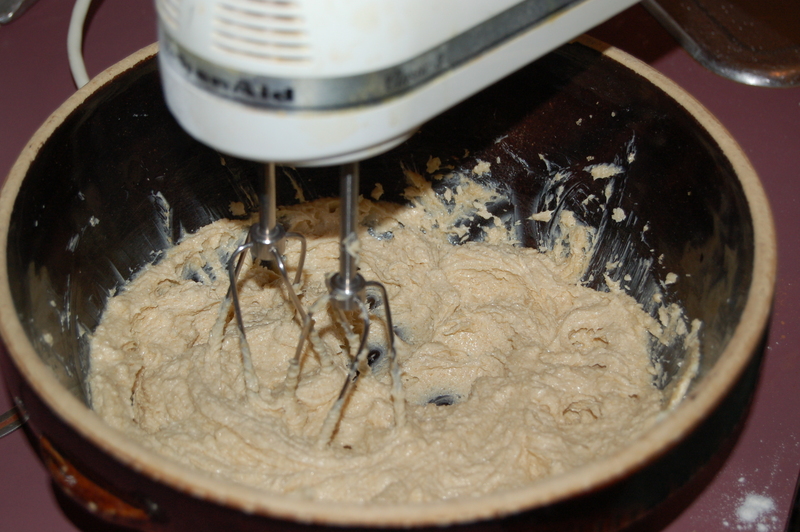 5 – Add dry ingredients to the creamed butter mixer using a wooden spoon or on the lowest setting of your electric mixer. 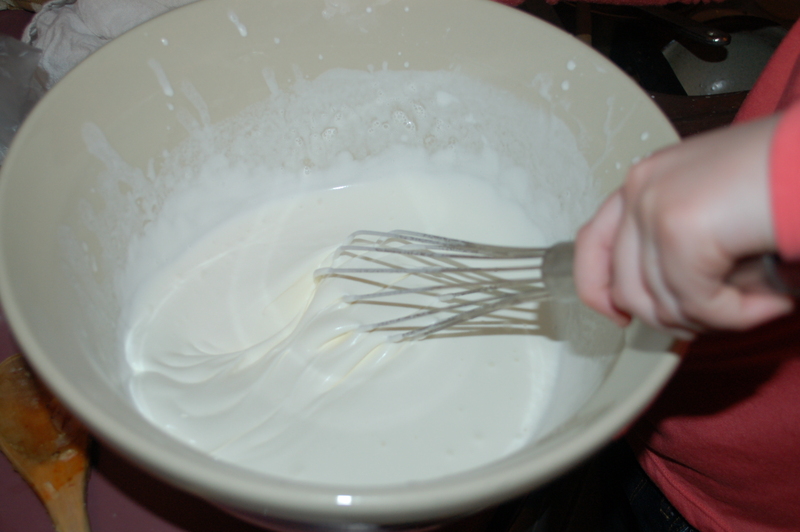 Then, mix in the egg white. 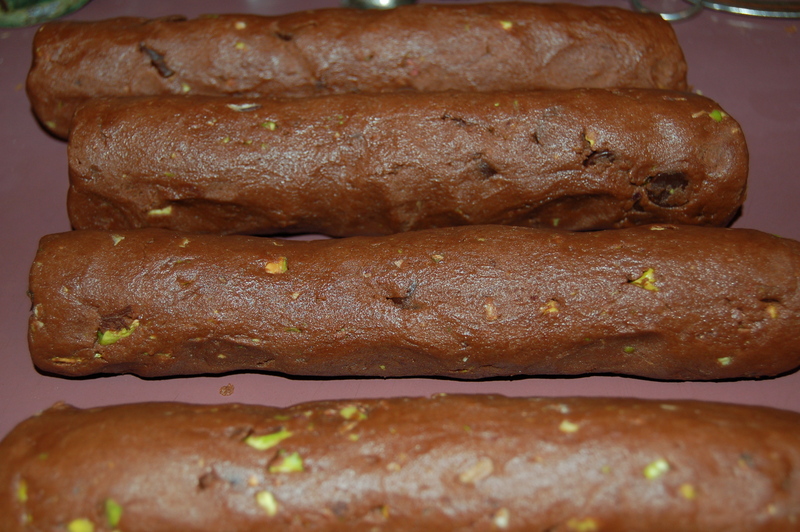 8 – Divide dough and roll into four and roll into logs as best you can. 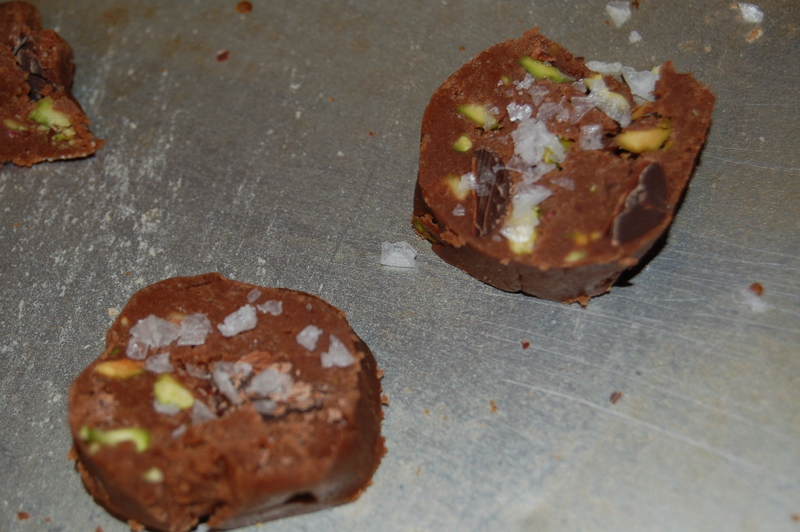 Wrap each one in parchment paper or cling film and place in the fridge for 4 hours before using. (or into the freezer if not using straight away. They can be left out until thawed enough to slice whenever you want to have them. 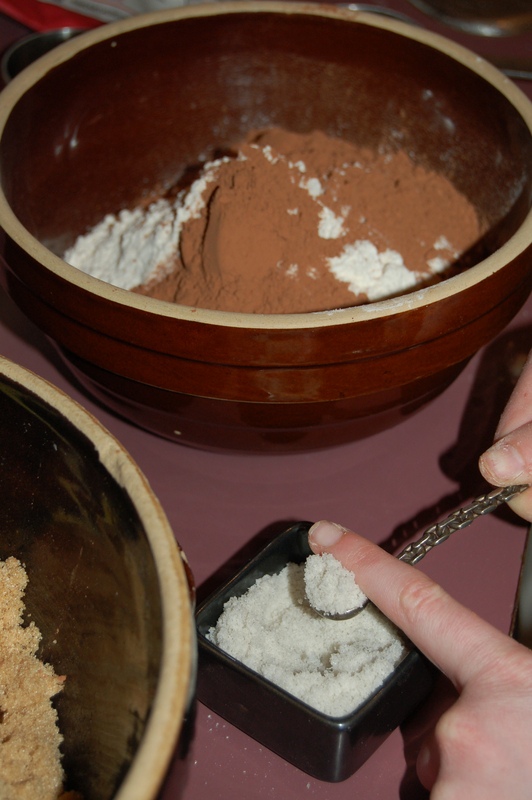 9 – Slice dough into rounds about 1/4 inch thick and sprinkle with sea salt flakes. 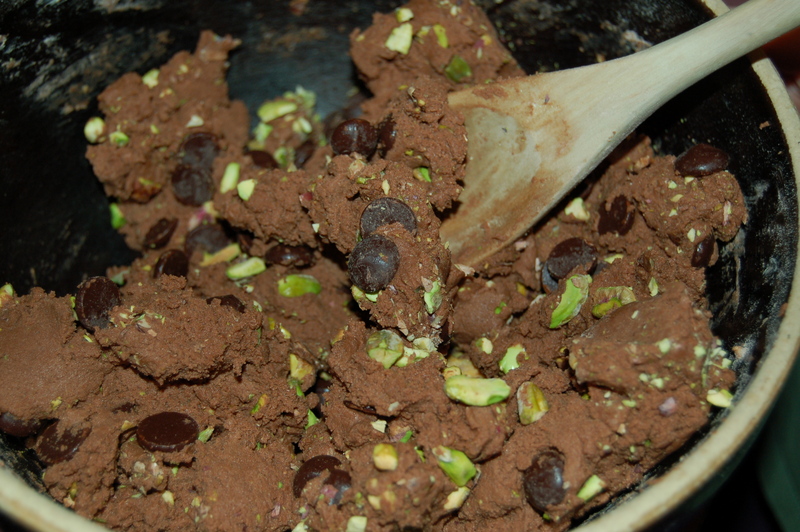 Place on cookie sheet or baking tray and place in preheated 3508 oven and bake for between 10 to 12 minutes.